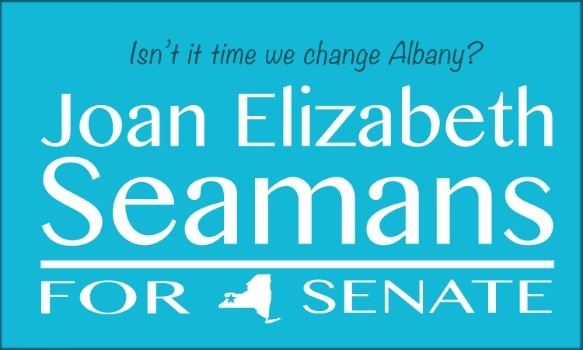 It's time for a change in Albany. Politicians take donors from corporations and those corporations receive hundreds of millions in tax breaks. We need to take care of our community not the wealthy donors who fund campaigns. NYS is a target for the current administration and policies are hurting our state. It's time to replace those who will not put community before politics. Protections for the elderly have been eroded by the current administration. Republican or Democrat, it is our duty to put our seniors well being over the bottom line of nursing homes.